132 lb wrestler Austin Smith placed 5th in the state wrestling meet this past weekend in Kissimmee, FL. Great season and career as a Falcon Austin, we are proud of you! Good luck to Austin Smith & Miguel Ruberia who compete today at state wrestling in Kissimmee, wrestling starts @ 10 am. 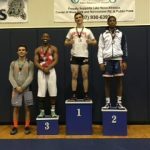 This past weekend the ERHS wrestling team had 2 athletes qualify for states this coming Friday & Saturday at Silver Spurs area in Kissimmee. Austin Smith @132lbs & Miguel Ruberio @160lbs both placed 3rd at regions and will wrestle this Friday morning in the opening rounds of states. Great job Falcons! 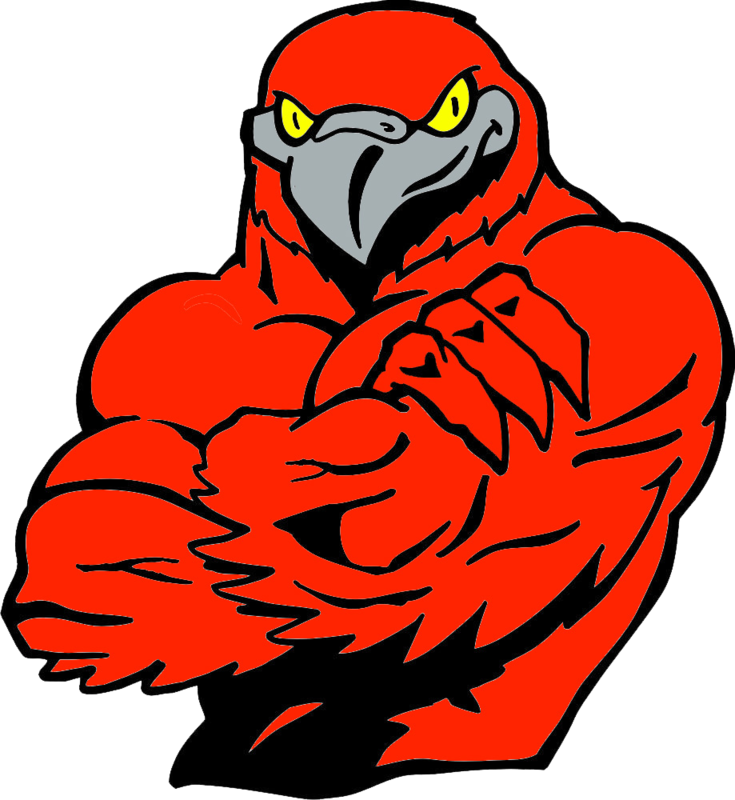 Good luck to all of our wrestling competing at regionals in Brandon today and tomorrow! This past weekend our ERHS wrestling team placed 3rd in the district meet and will qualify 7 to the regional tournament in Brandon this weekend. Austin Smith & Aaron Barrios were district champs, Gabriel Galarza was 2nd, Tyler Melchiorre was 3rd, and Nick Hayes & Michael Ginchereau palced 4th in their weight classes. The ERHS wrestling team had some success last evening at the east side metro meet. Austin Smith placed 1st, Miguel placed 2nd, Aaron Barrios placed 3rd, and Nick Hayes placed 3rd in their respective weight classes. As a team the Falcons placed 6th.